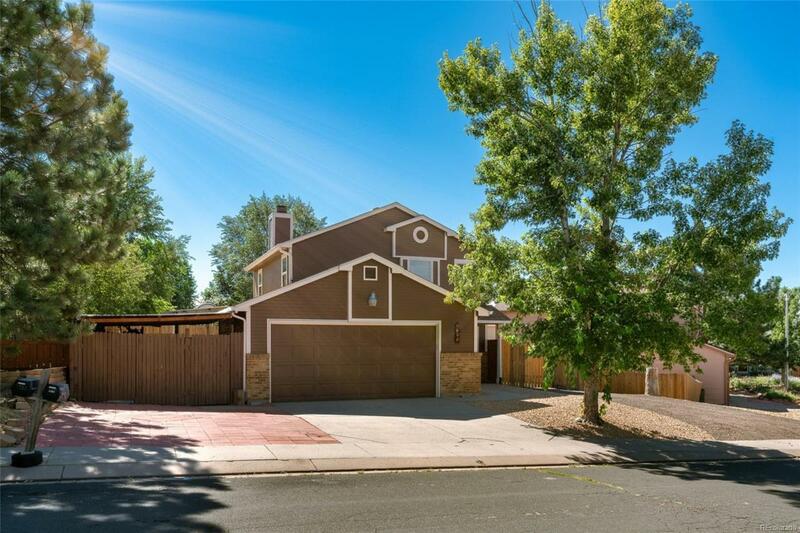 This 3bed 2 bath home features a comfortable living room with wood burning fire place, newly painted exterior, newer carpet and newer water heater and entirely xeriscaped front and back yards. In addition to the two car garage, there is an additional covered space that can be used as a carport or extra storage. Enjoy shade in the hot summer months with the 23 x 12 covered patio area in the back yard!